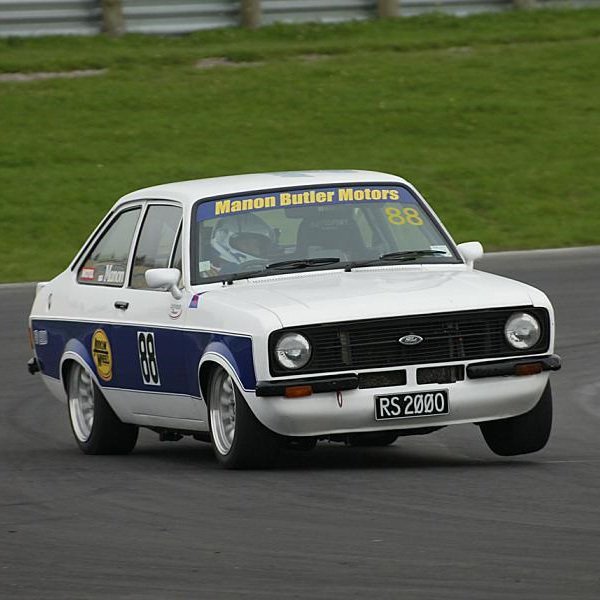 The Kelford Cams range of YB Cosworth cams cover a range of uses, from modified Sierra RS road and race cars, to High HP naturally aspirated rally, circuit and dirt track applications. 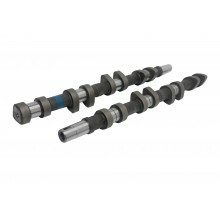 These camshaft profiles are modern and well proven. Kelford Cams for Ford Cosworth YB are made on the 4WD cam casting. 264/264 Degrees advertised duration, 10.25mm/10.25mm lift. 272/272 Degrees advertised duration, 11.12mm/11.12mm lift. 314/304 Degrees advertised duration, 12.75mm/11.20mm lift. 336/326 Degrees advertised duration, 14.22mm/11.95mm lift. 270/270 Degrees advertised duration, 10.90mm/10.90mm lift. 282/282 Degrees advertised duration, 11.50mm/11.50mm lift. Custom YB Cosworth camshaft set. We can manufacture cams to your specifications or design a profile for your specific application.